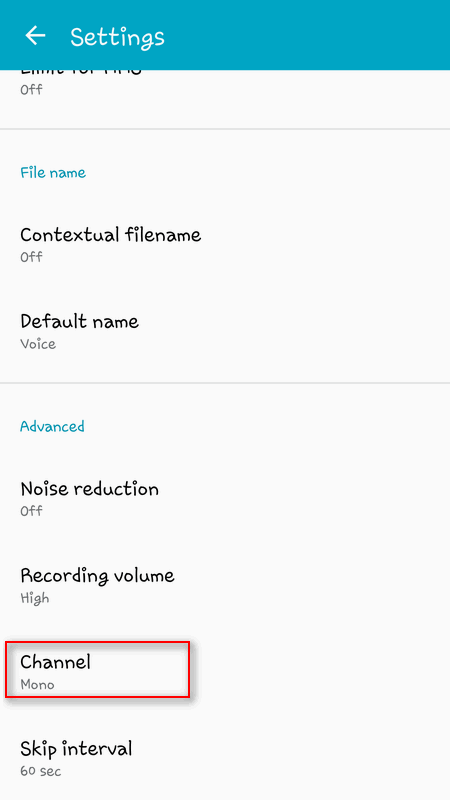 Samsung Galaxy S flagship devices support audio recording in stereo mode that makes your recording sound much better. On some devices it is called Interview mode. Of course it works only on models equipped with two microphones. 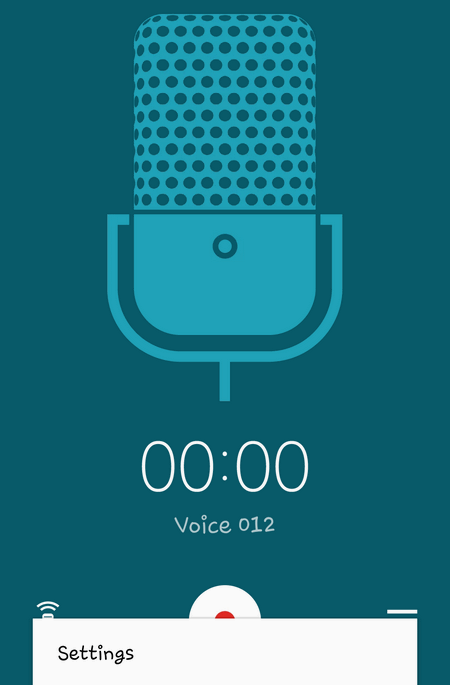 Here is how to switch voice recorder app to stereo mode on Samsung Galaxy devices. 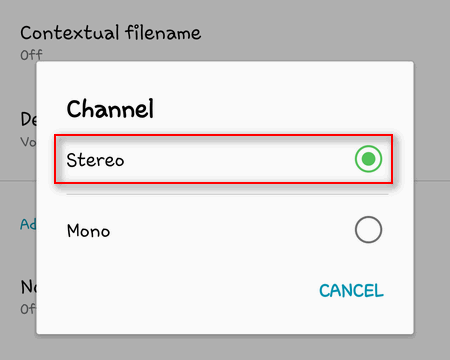 Now you can record audio in stereo mode.